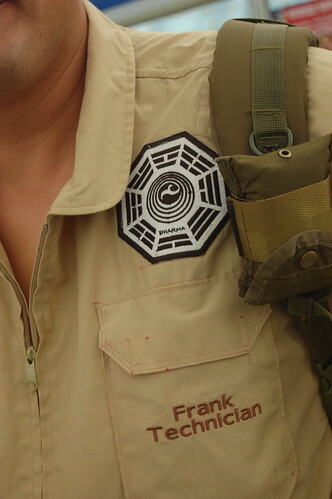 I love the custom made The Orchid patch. It is really cool. 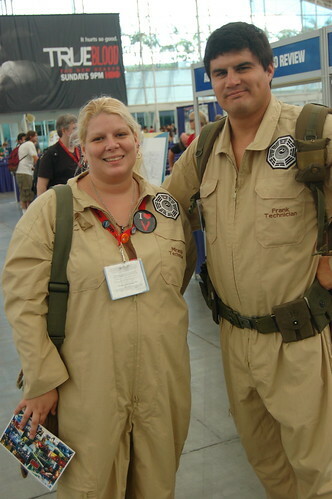 Maybe I need to make my own DHARMA Initiative jump suit. They said the turned the Frozen Donkey Wheel to get to Comic Con.